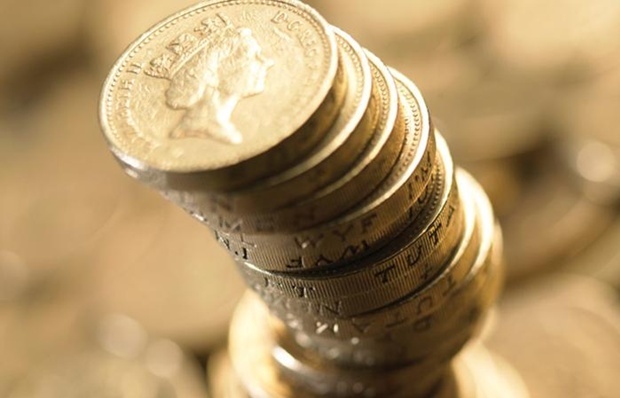 Newcastle Intermediaries has launched a self-employed two-year fixed rate at 2.20 per cent. The loan is available up to 60 per cent LTV, has no reservation or completion fees and has a free standard valuation. It allows increased overpayment facilities of 10 per cent of the balance per year. For those self-employed for fewer than two years, Newcastle will assess cases individually. The firm will do this by requesting one year’s accounts, an SA3012 form or a completed accountant’s certificate. For anyone who’s self-employed, their income is the most valuable thing they have – although they probably don’t realise it. By combining Income Protection with Life Cover, you can make sure their mortgage is protected, or that they’ll still have a regular income if they’re unable to work.